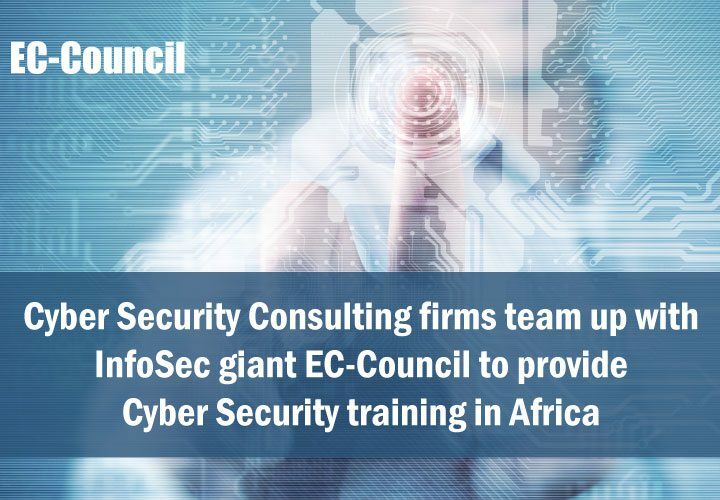 EC-Council has furthered its operations on cyber security trainings in Africa. 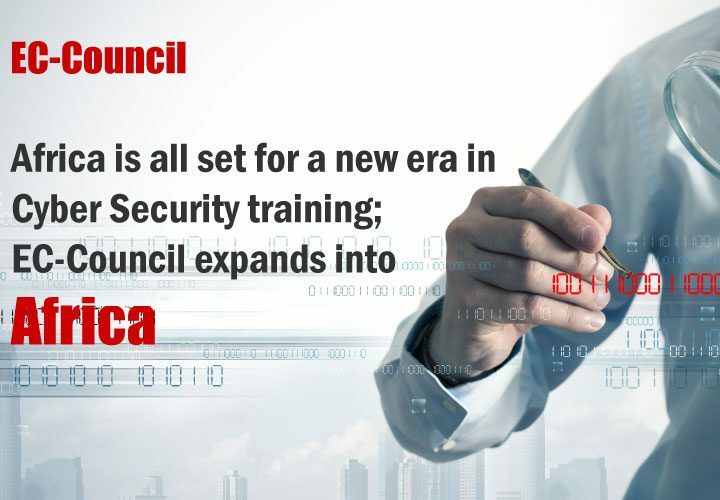 In a strategic expansion move, the US Cyber Security major has granted partnership opportunities to organisations based in Cameroon and Namibia. 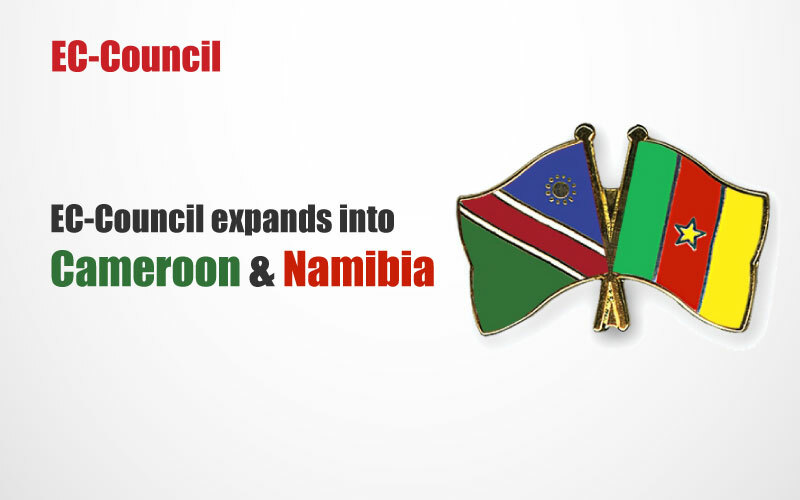 The Cameroon based security service provider Essoka Group has signed agreements in June 2016 and the Namibia based Ilamho Information Technology Institute has signed agreements in March 2016. 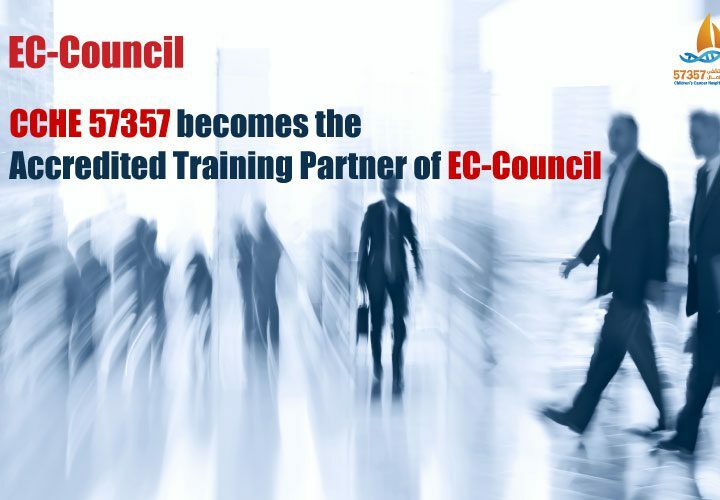 Both the organisations are all set to provide cyber security training in their respective dominions. Essoka Group is a well-known security services provider in Cameroon, providing physical and electronic security. With a surge in cybercrime and an increase in opportunities in the cyber security domain, aspirants see a promising future in cyber security education.